Athens-shoulder-course.com | This 3-day course includes lectures by experienced shoulder surgeons on all current concepts and controversies related to both open and arthroscopic shoulder surgery, live surgeries, ultrasound workshops for shoulder evaluation and practice of modern cutting-edge techniques on cadaveric specimens. How about past lectures? 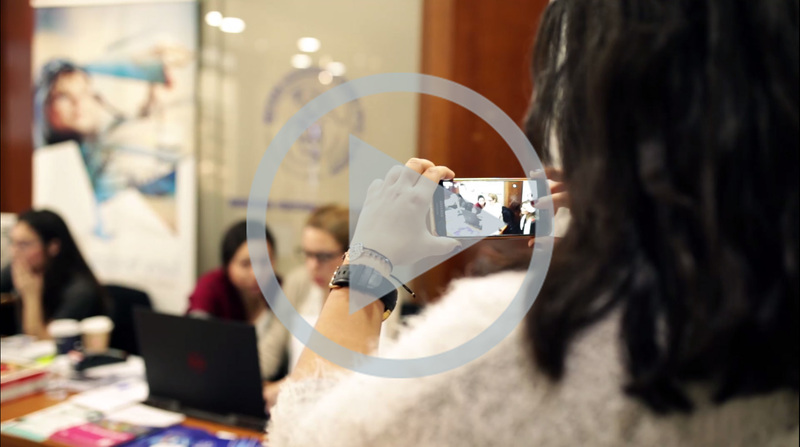 Check out ASC Library! 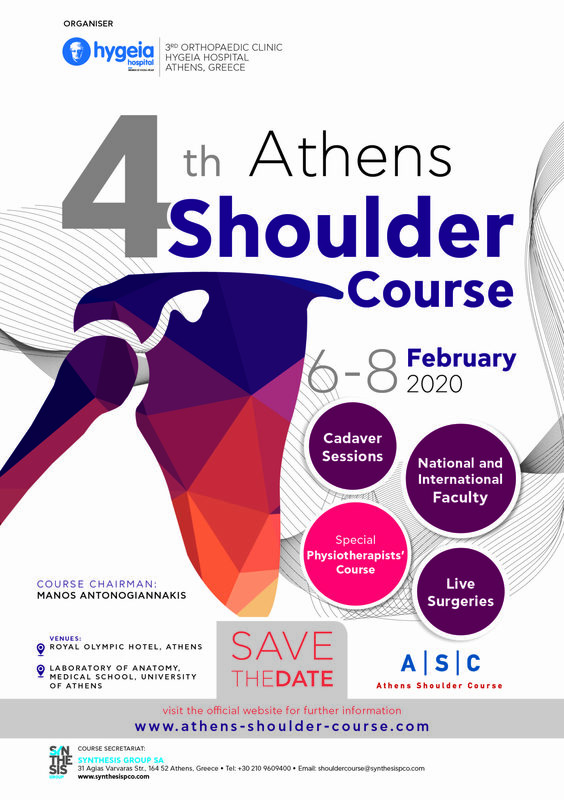 Are you interested in Athens Shoulder Course? Complete the form on the right. We will keep you in the loop and inform you about the special early bird rates.